From the director of the surprise hit “500 Days of Summer,” Marc Webb helms his latest endearing story “Gifted” - starring the world’s beloved captain Chris Evans along with the über-talented Oscar winner Octavia Spencer and rising young star Grace McKenna. 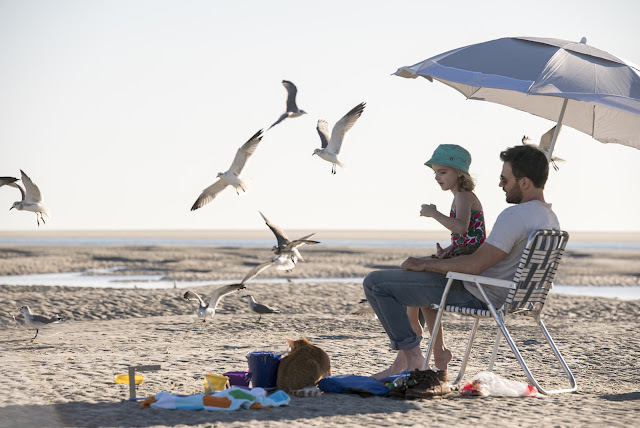 Frank Adler (Chris Evans) is a single man raising his spirited young niece Mary (Mckenna Grace) in a coastal town in Florida. But Mary is a brilliant child prodigy and Frank's intention that she lead a normal life are thwarted when the seven-year-old’s command of mathematics comes to the attention of his formidable mother Evelyn (Lindsay Duncan)—a wealthy Bostonian whose plans for her granddaughter threaten to separate Mary and Frank. As family tensions and disconnections flare, uncle and niece find support in Roberta (Octavia Spencer), their protective landlady and best friend, and Mary’s teacher Bonnie (Jenny Slate), a young woman whose concern for her student soon develops into a relationship with her uncle as well. 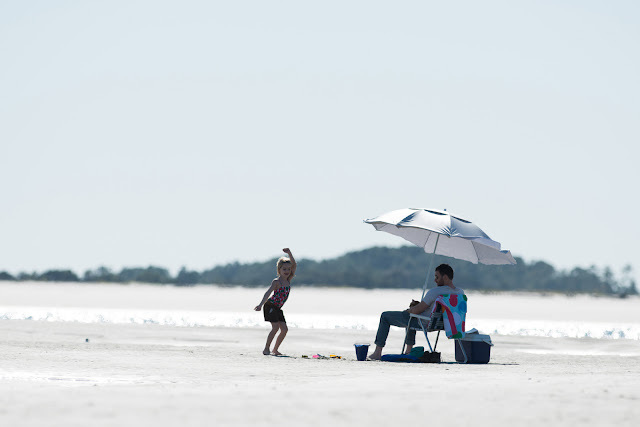 “Gifted” will open in cinemas on May 3 from 20th Century Fox to be distributed by Warner Bros.